I am a proud member of ASHI (American Society of Home Inspectors). ASHI was founded in 1976, and is North America's oldest and largest professional society of home inspectors. ASHI's driving force has always been to build customer awareness of the importance of a quality home inspection and to enhance the professionalism of home inspectors. Whether you are a home buyer, seller, or real estate professional, you will recognize the value in working with an ASHI home inspector. 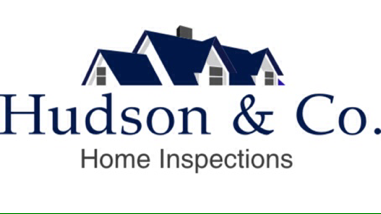 ASHI home inspectors stand out as models of professionalism and superior customer service. Only an ASHI home inspector can deliver the ASHI Experience. The ASHI Experience is the inspectors promise to deliver the most technically superior home inspection, delivered in a manner that is educational, and service oriented.